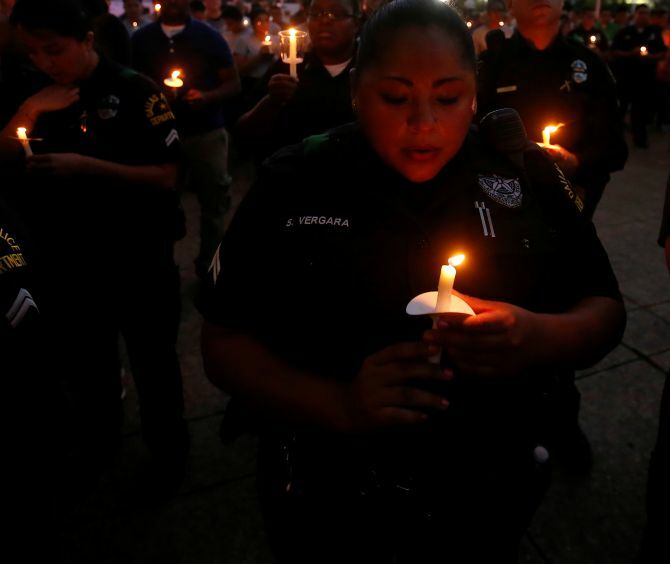 A broken-hearted city attended a candlelight vigil to share in its sorrow for the cops killed in a sniper attack. 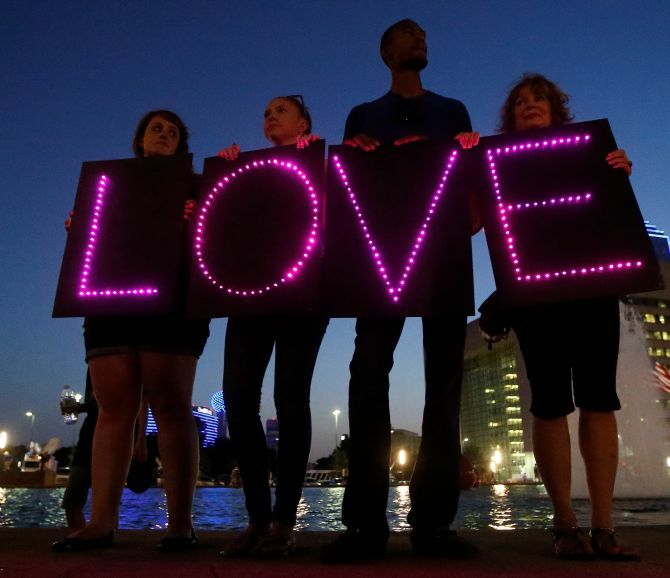 Over 1,000 people on Tuesday gathered to attend a candlelight vigil in honour of victims of last week’s sniper attack in which five police officers were killed at a protest decrying police shootings of black men. 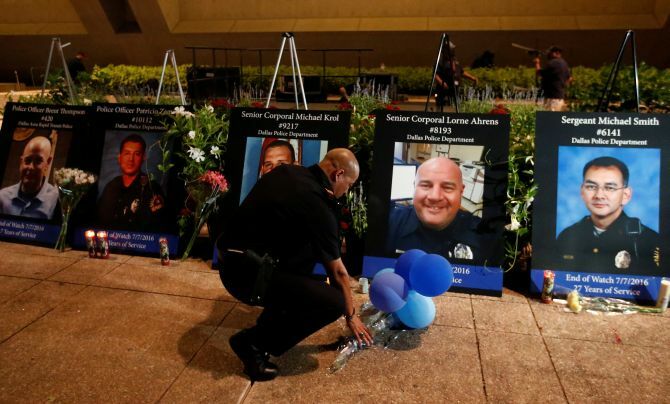 Portraits of the five slain officers were propped up in front of the speaker’s platform surrounded by flowers. 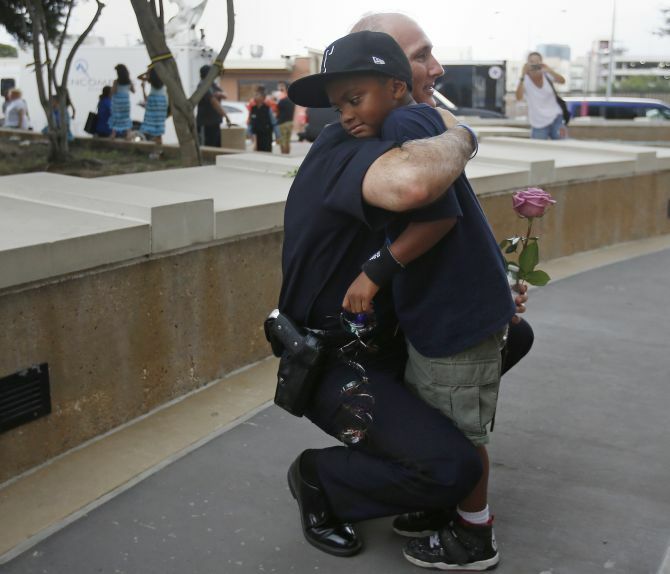 Five police officers were shot dead and seven others injured in “ambush style” firing by snipers in Dallas during a demonstration protesting the fatal police shootings of black men on July 8, making it one of the deadliest days for police in US law enforcement history. The shooting began near one of the busiest parts of the city’s downtown, filled with hotels and restaurants. The four police officers who were killed are Patricio Zamarripa, Brent Thompson, Michael Krol, Lorne Ahrens and Michael Smith. Dallas Police Association President Ron Pinkston read out each name and asked officers to serve in the memory of the fallen heroes. Dallas Area Rapid Transit Chief J D Spiller said if someone thought last week’s violence would tear apart the city, “they were wrong,” and added that the state of Texas must lead on race relations in America. Five officers were selected to speak on behalf of the victims. Dallas police Officer Josh Rodriguez, Zamarripa’s partner, said it was important people know those taken were more than officers. He also thanked Dallas Fire-Rescue for their sacrifice. “We will miss you but we will never forget you,” he said. “Thank you Michael Krol for being a great friend,” senior officer Jaime Castro struggled to find the words to describe Ahrens, who he called a hero. “Lorne, I know you’re up there listening, brother. I want you to know that I was outside the window when you took your final breath,” he said. “You weren’t alone, I had your back as you had ours,” senior officer Marcella St John, Smith’s longtime partner, said they will continue to protect and serve the city Smith loved so much. 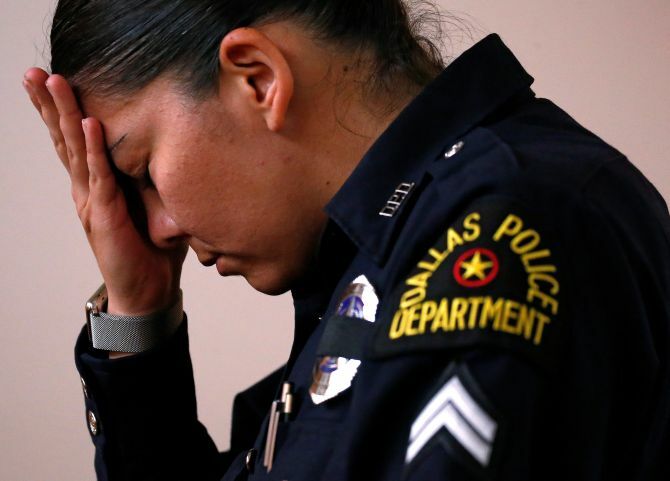 “We are sad, we are overwhelmed, we are in disbelief and yes, we are angry,” said senior officer Marcella St John, Michael Smith’s longtime partner. “But we do have choices. We can choose to let the anger fester inside of us, dragging us down to a better place. 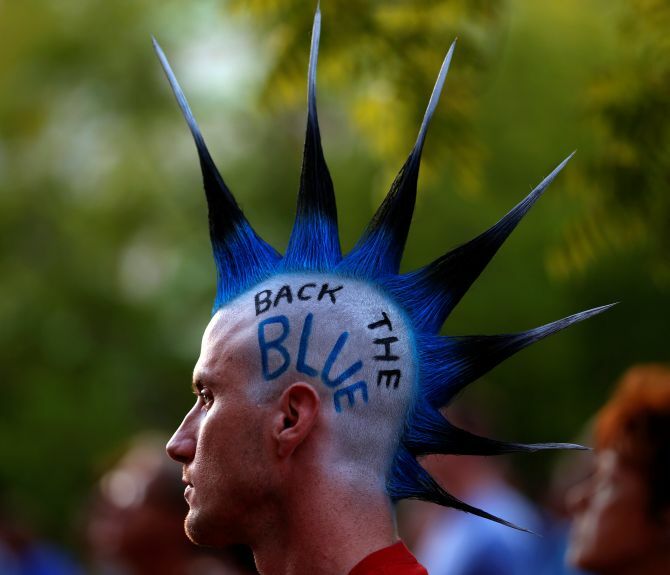 Or we can direct it toward good and fostering an environment of hope,” she said.